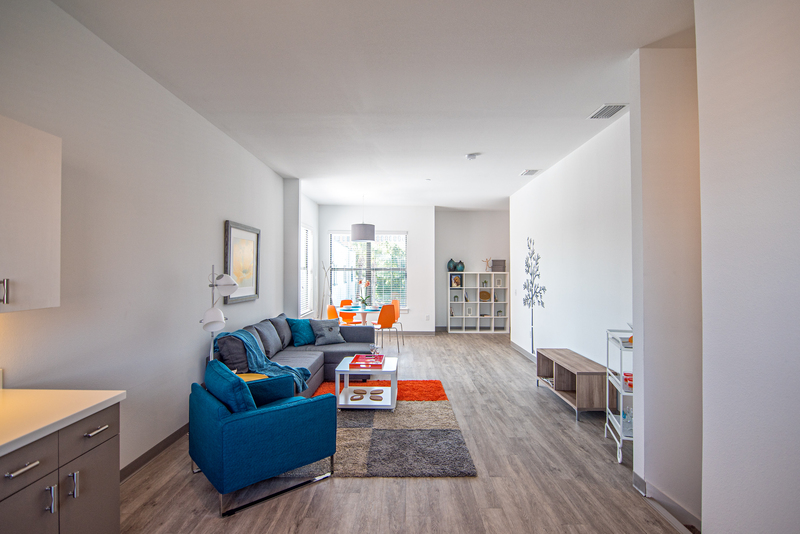 NOBAY Apartments | WMB-ROI, Inc.
WMB-ROI was part of the winning team selected by Broadway Real Estate Services to design a residential, mixed-use complex being built in downtown Lakeland. NOBAY, short for “North of Bay Street”, aims to replicate the urban dynamic of New York’s SoHo district. 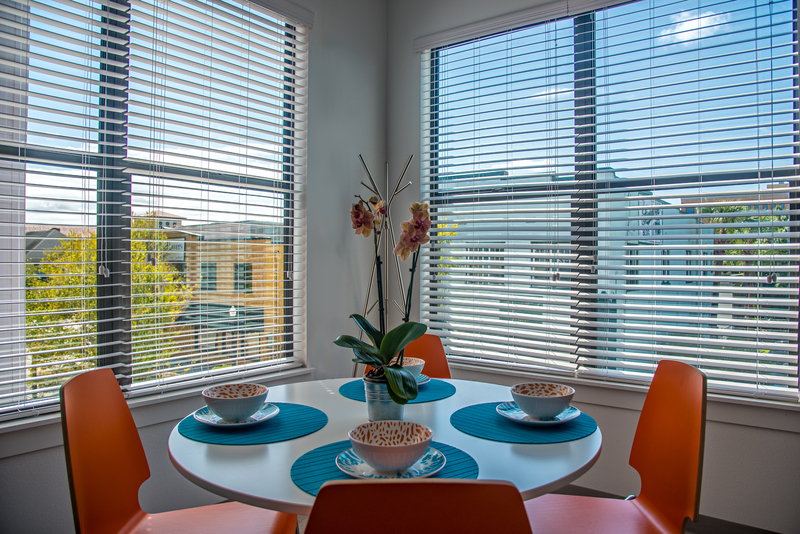 Our challenge was to design a stylish living and business environment within one city block. 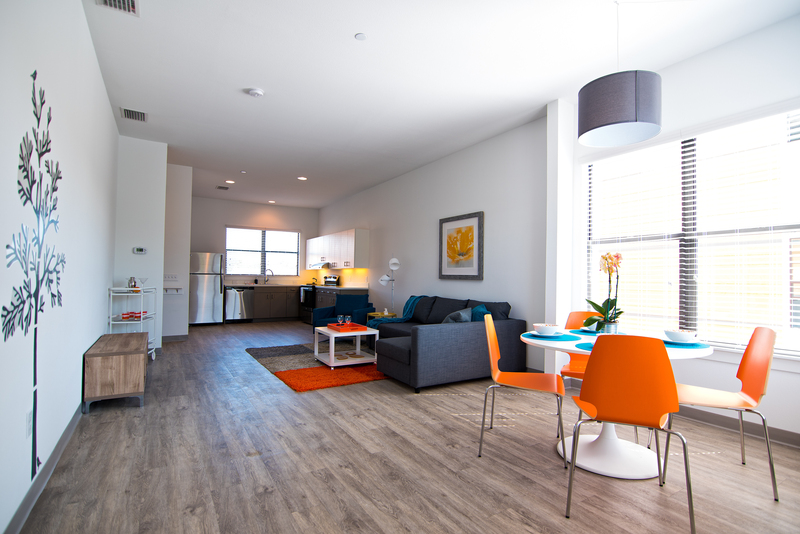 We arrived at a design incorporating 55 apartment units and 5,730 sq. ft. of retail space, all located along the northern stretch of Kentucky Avenue. 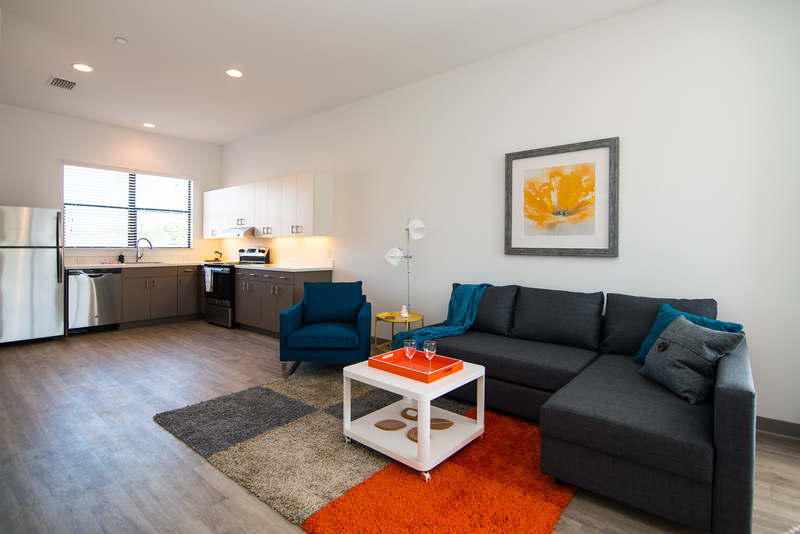 This style of urban village will be the first of its kind in Lakeland. 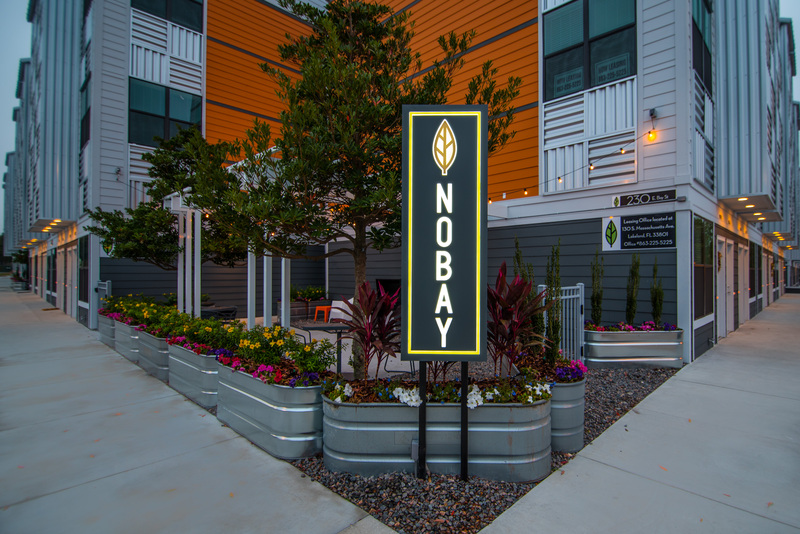 An alternative to the city’s predominantly suburban living spaces, NOBAY infuses the downtown area with a metropolitan polish, and its layout provides a balanced approach to urban density. 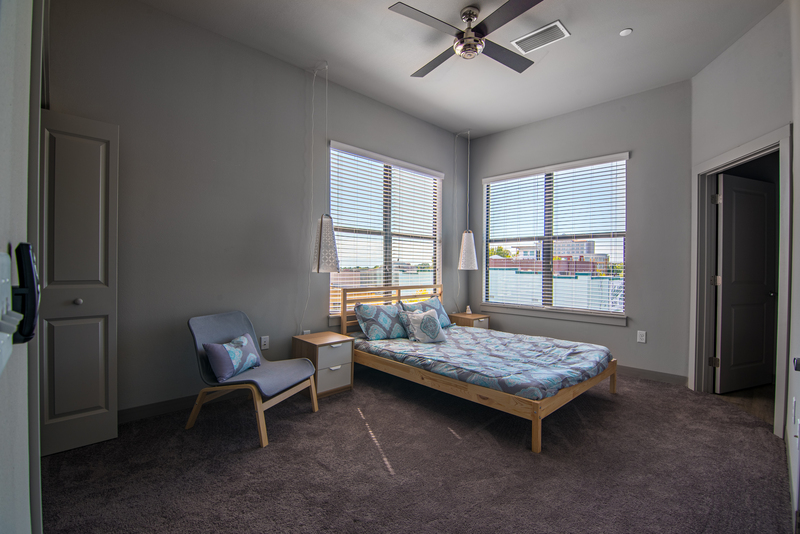 Amenities include: fabric awnings, a covered outdoor dining area, and open-air garden patios with grills, to promote a close-knit sense of community. 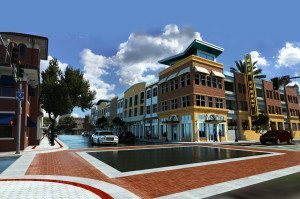 NOBAY will feature a mix of retail options that attract both residents of NOBAY and the Lakeland community as a whole. 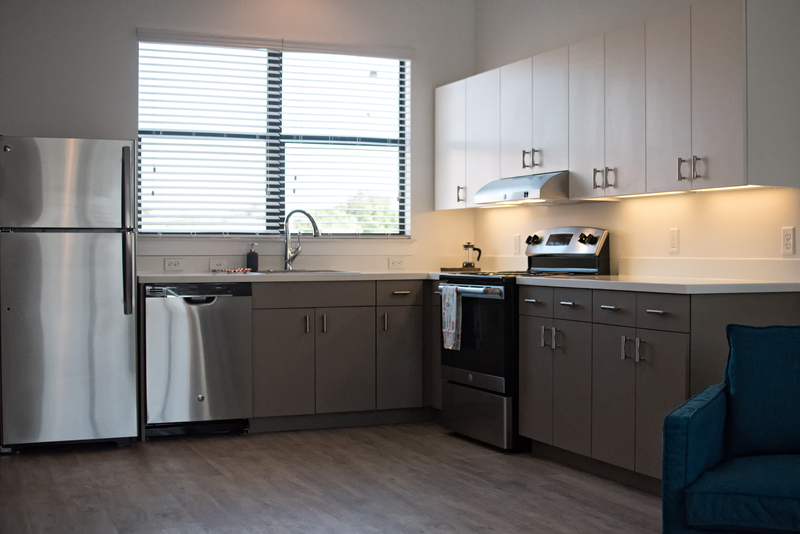 The building is designed to meet the latest energy efficiency standards with regards to insulation, lighting, and appliances and the use of “townhouse-style” units stacked over flats eliminates common stairs and halls and provides 100% net leasable space.